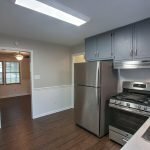 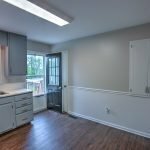 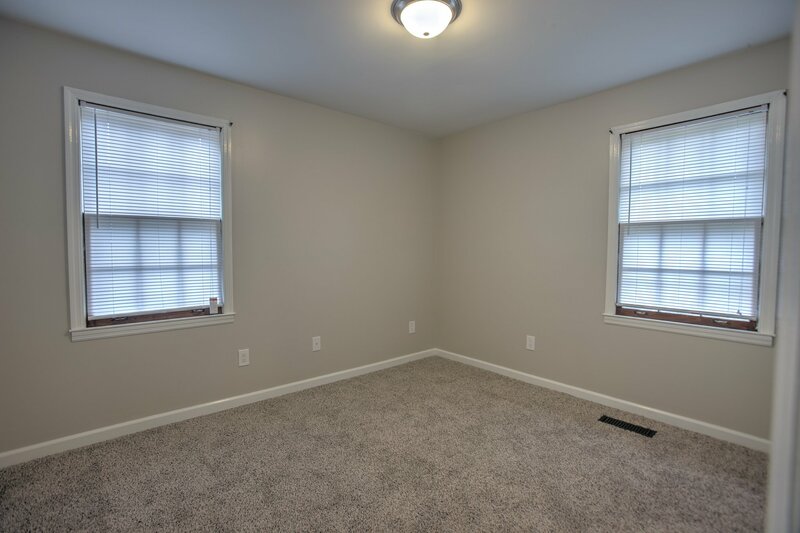 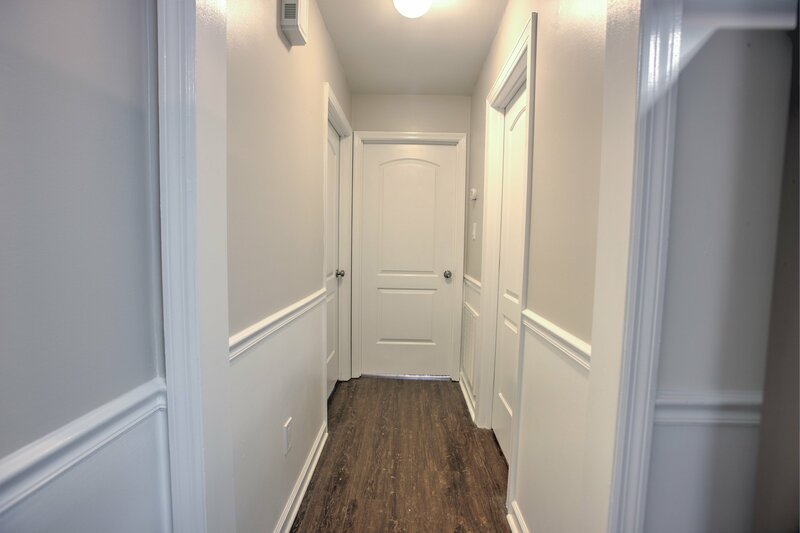 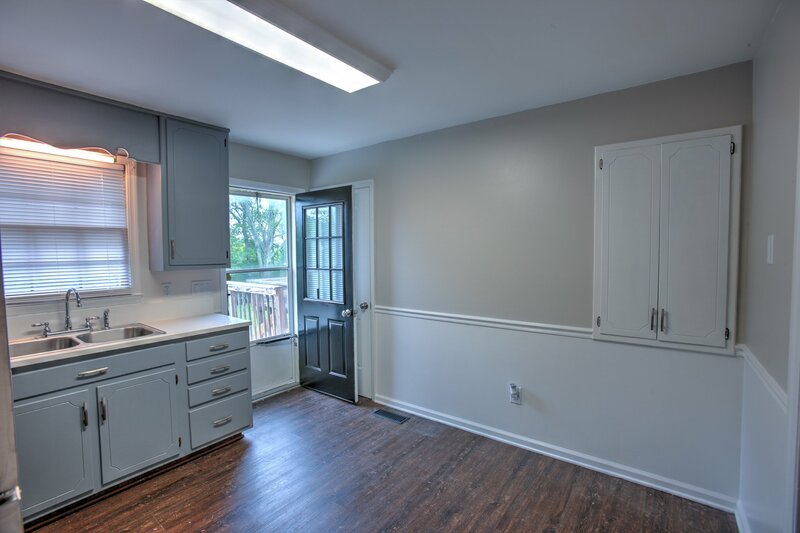 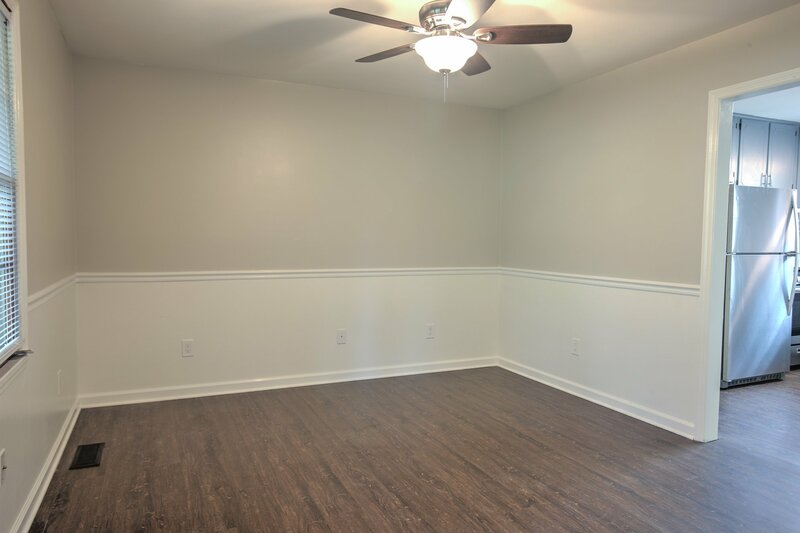 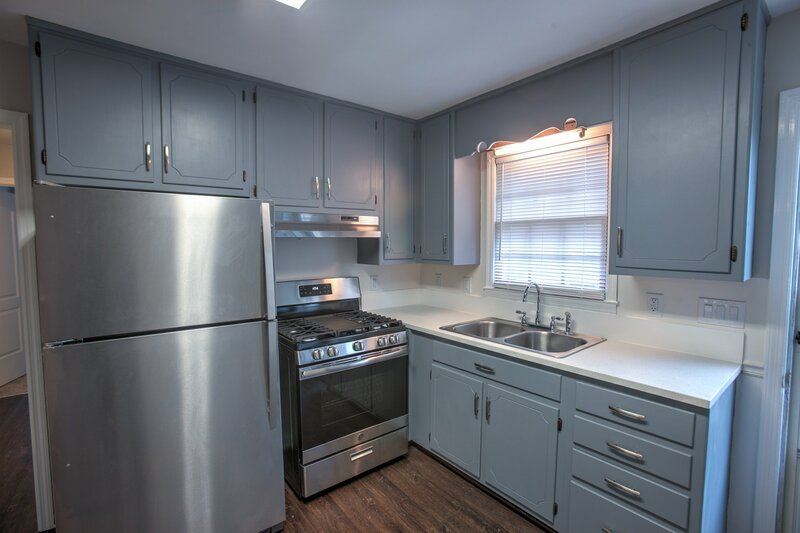 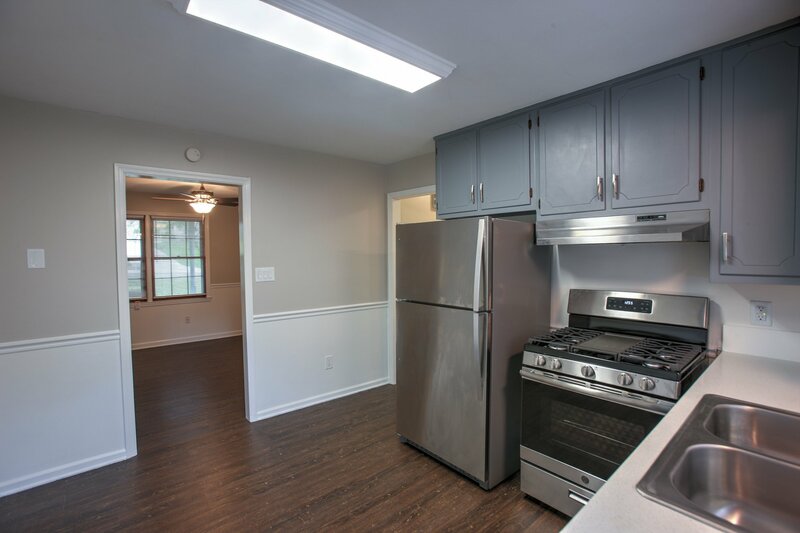 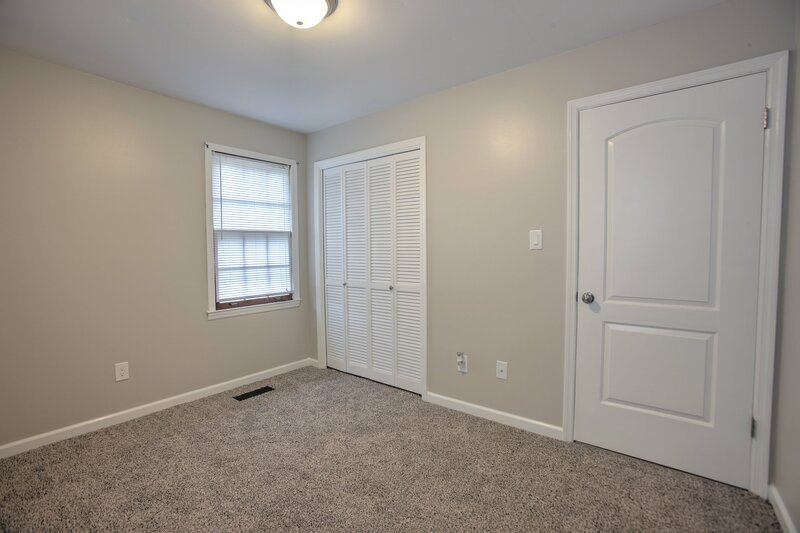 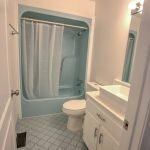 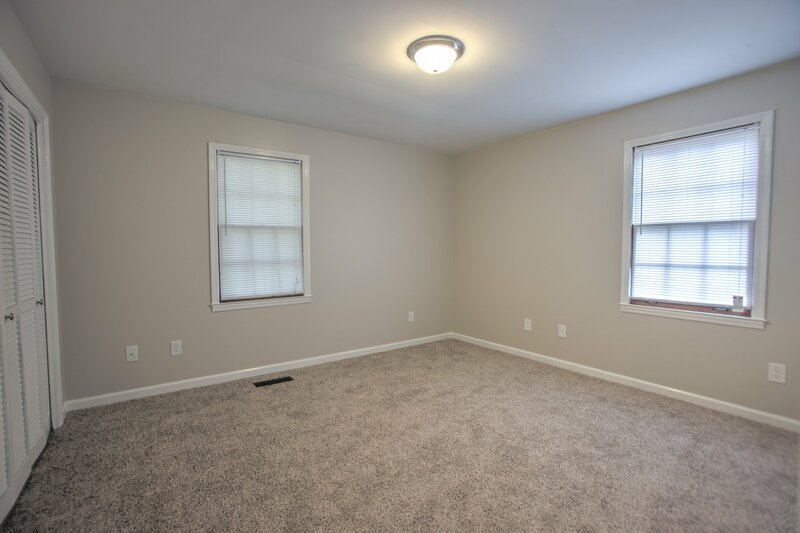 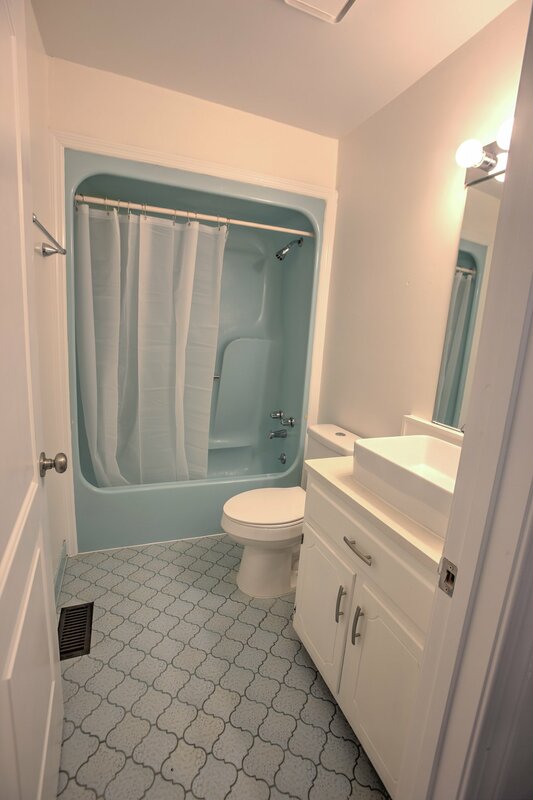 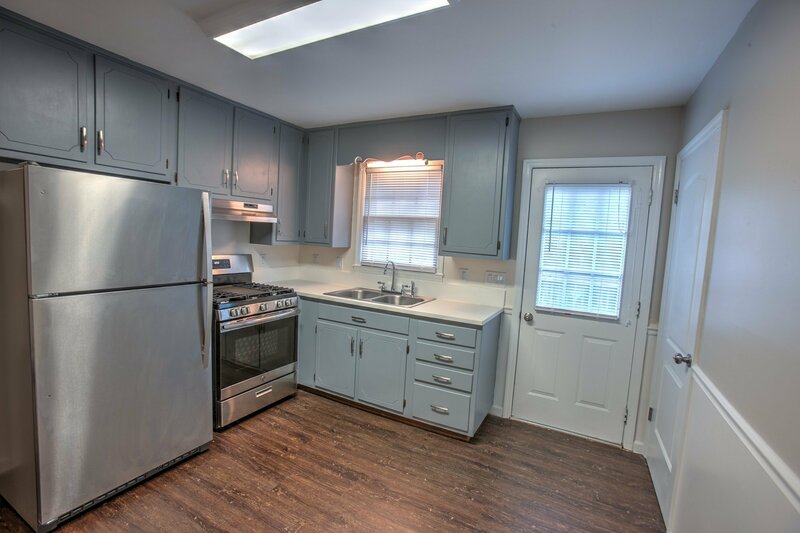 Newly-renovated unit of brick duplex in desirable location near Graymere Country Club of Columbia! 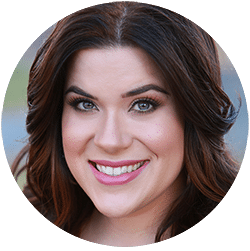 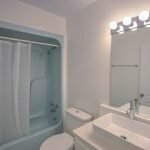 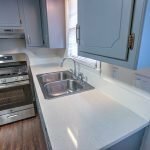 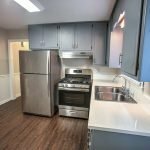 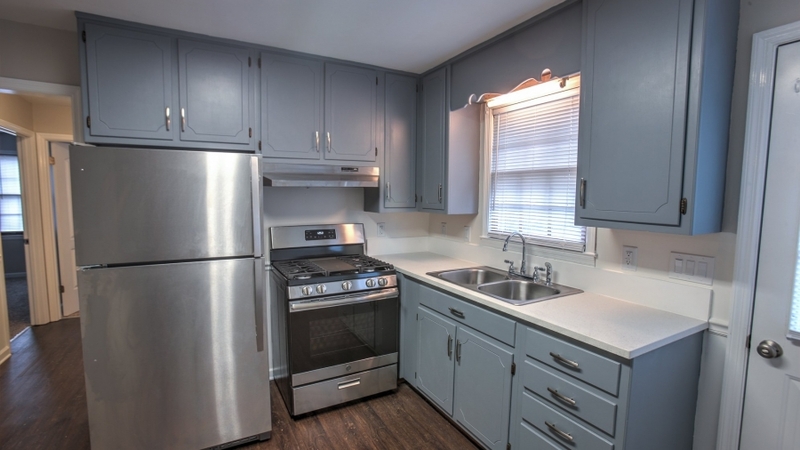 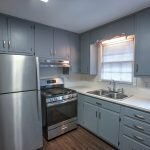 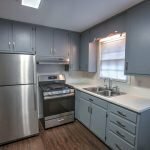 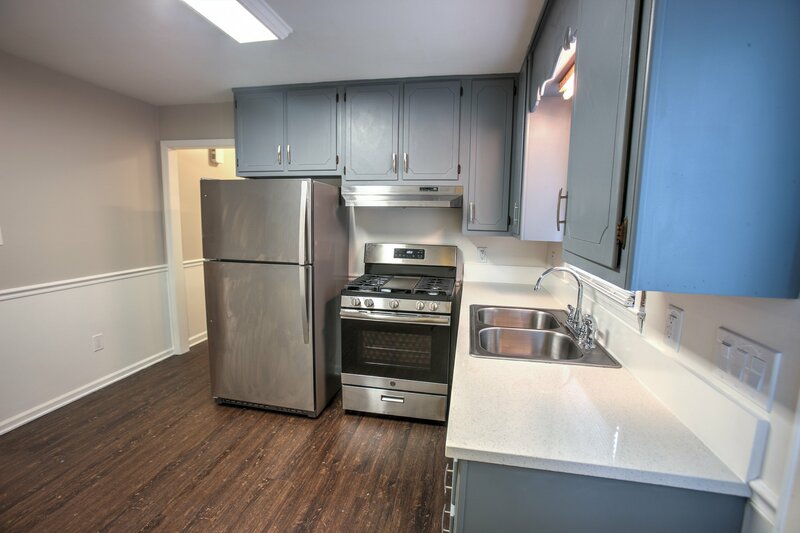 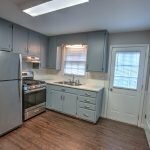 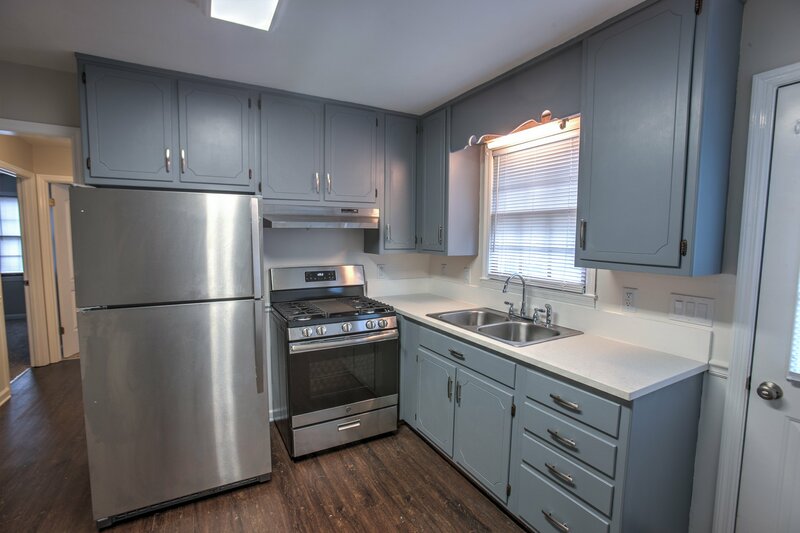 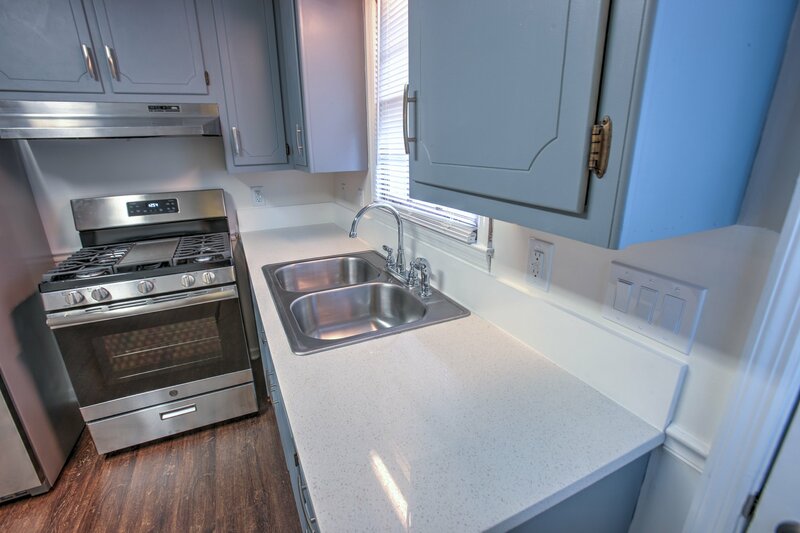 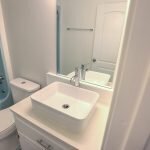 – Quartz countertops & Stainless Steel appliances. 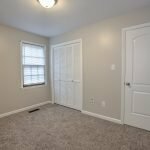 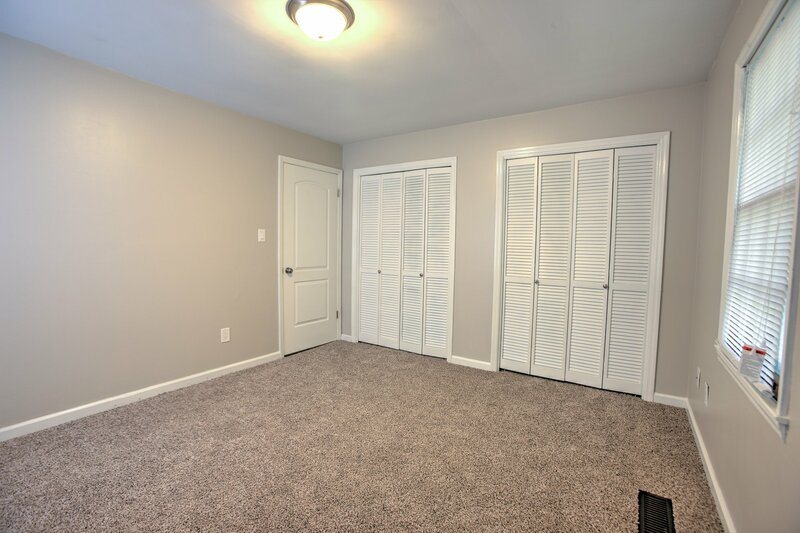 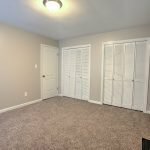 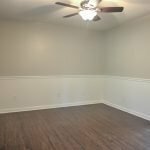 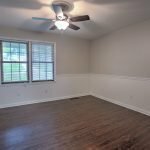 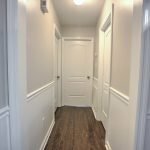 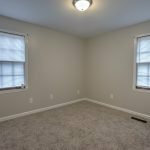 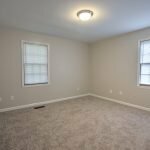 – New carpet and luxury vinyl plank flooring. 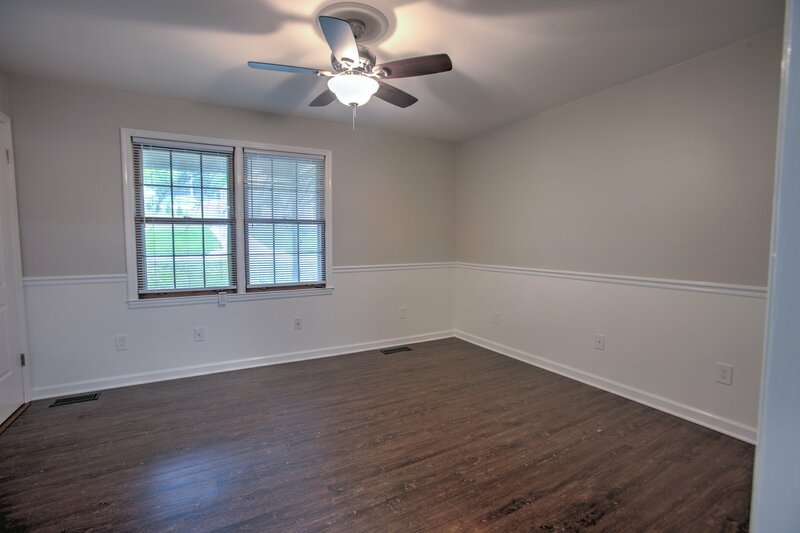 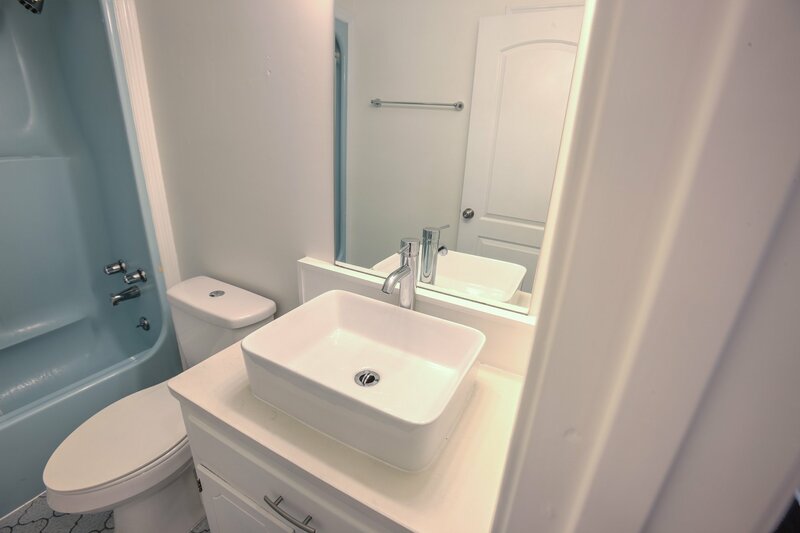 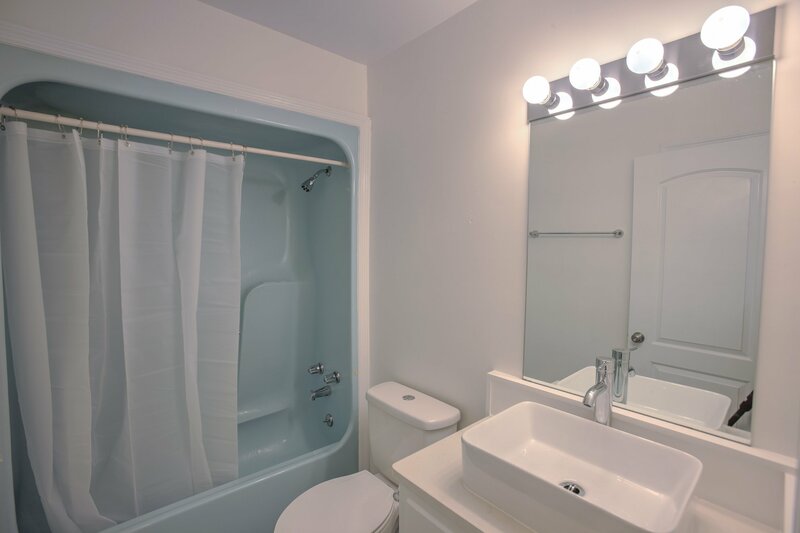 – Designer paint & finishes throughout. 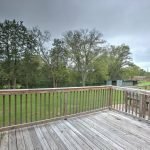 – HUGE backyard that backs up to mature tree line. 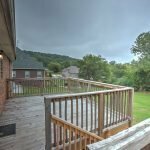 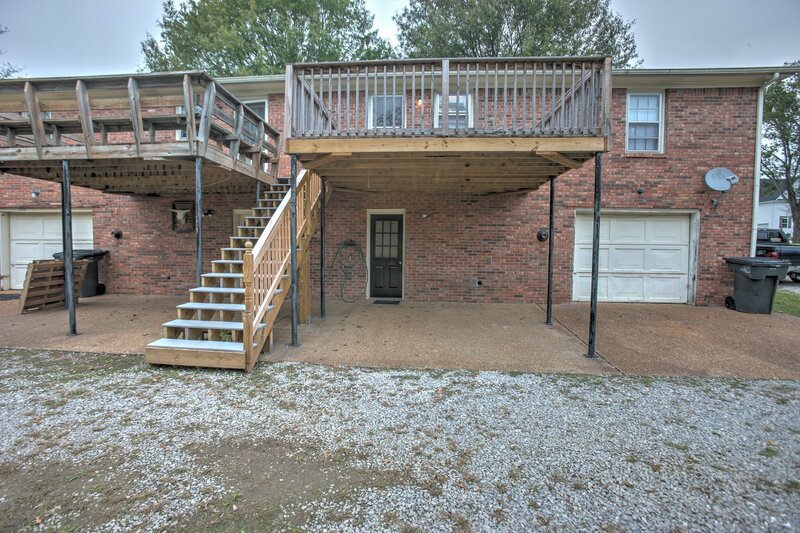 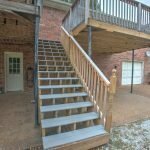 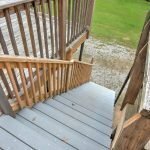 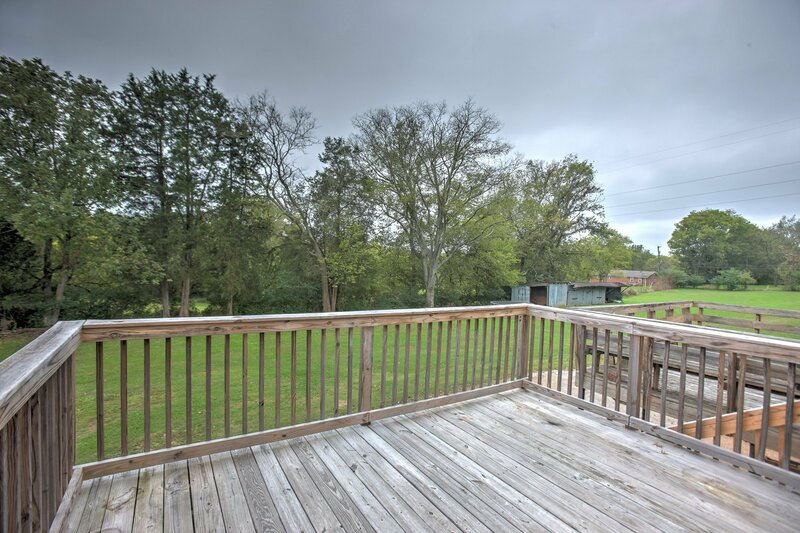 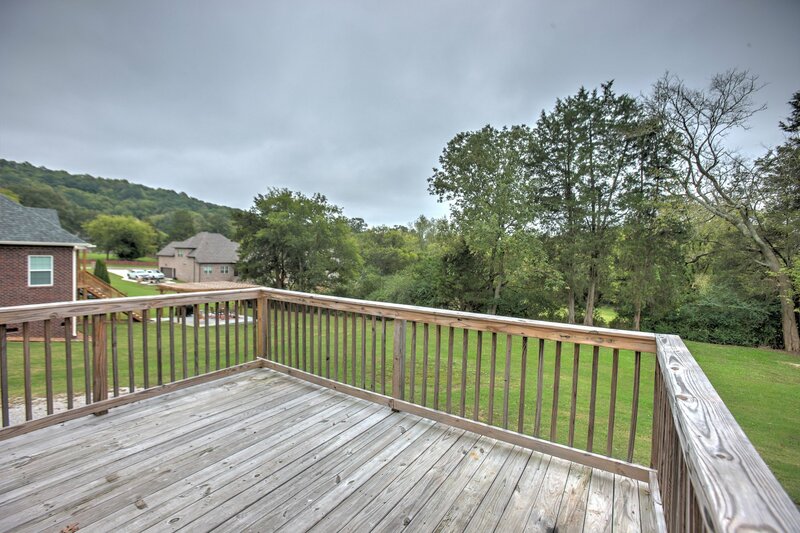 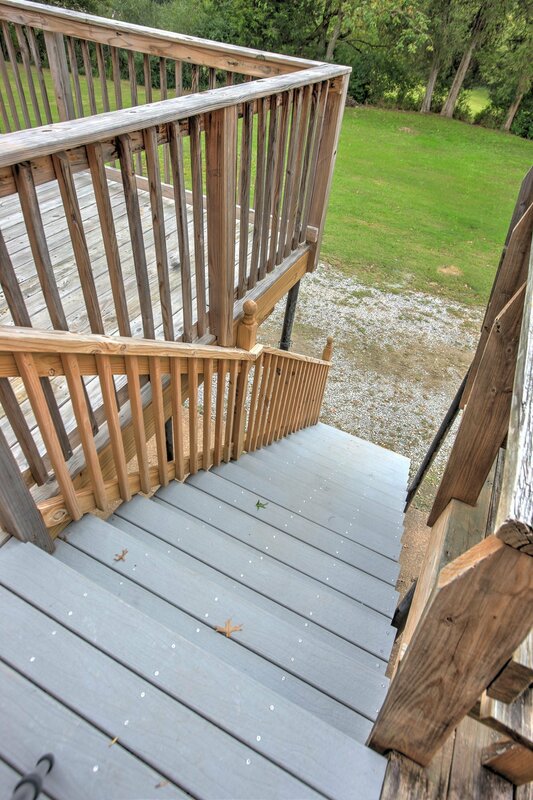 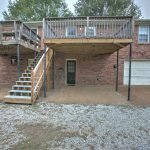 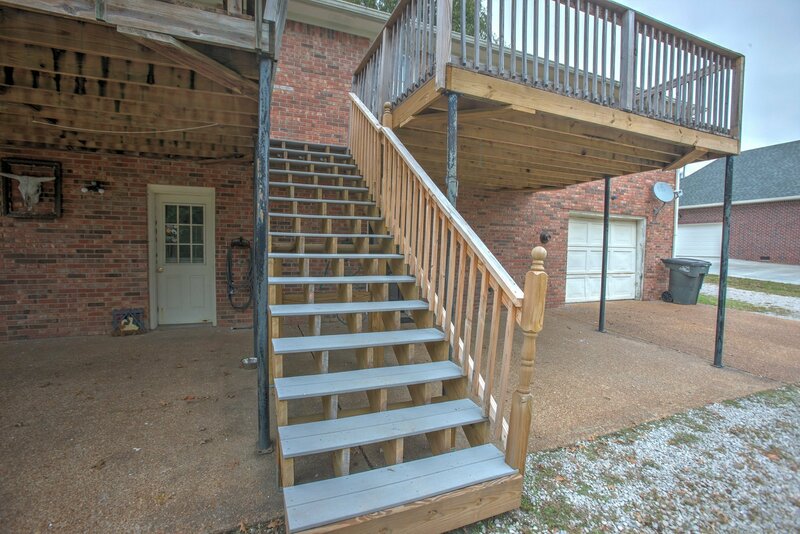 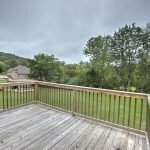 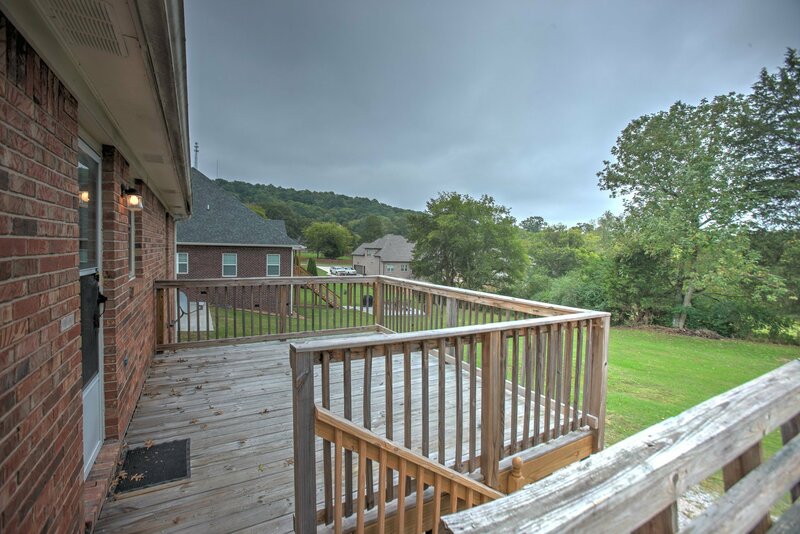 – Large back deck for entertaining.